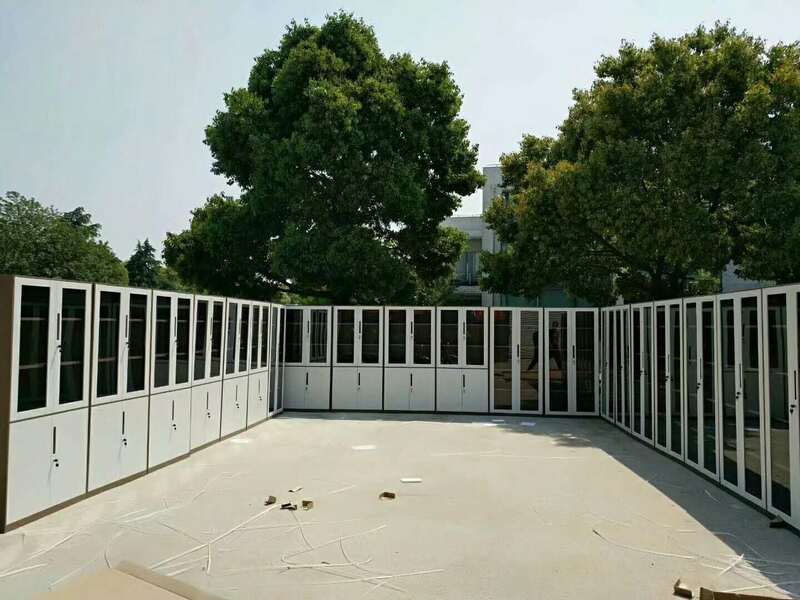 Metal cupboards with sliding doors are knocked-down structure and flat package with a 200 per 20GP load quantity. 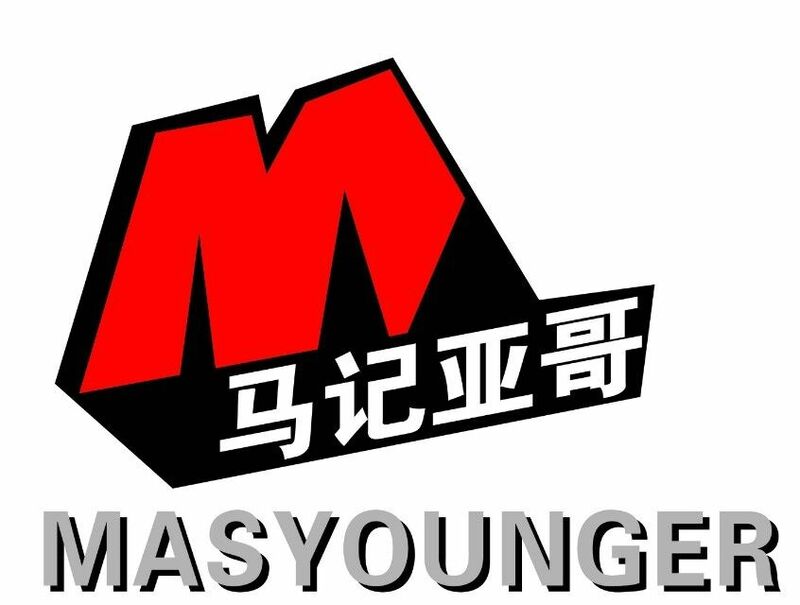 Masyounger Office Furniture use quality cold rolled steel material for all Metal Office Furniture, so a 0.5-0.8mm thickness available to be chosen. 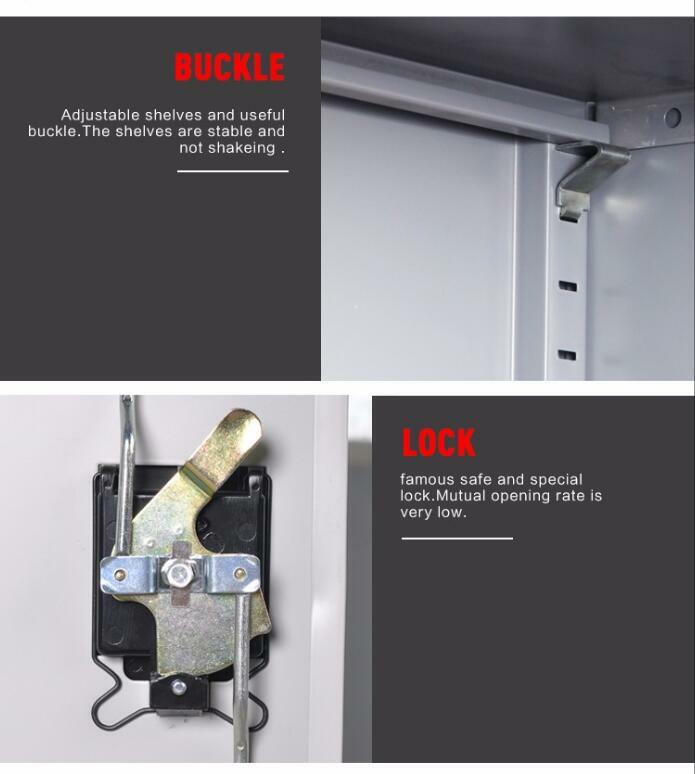 This Office Cupboard contains 4 adjustable shelves and 2 keys lock system. Glass used for sliding door in order to make the cupboard become modern furniture. 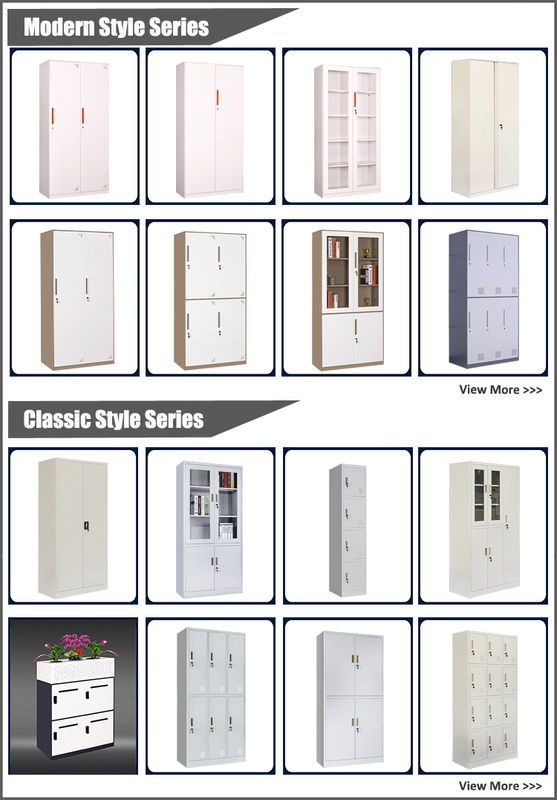 Looking for ideal Cabinet with Drawers and Shelves Manufacturer & supplier ? We have a wide selection at great prices to help you get creative. 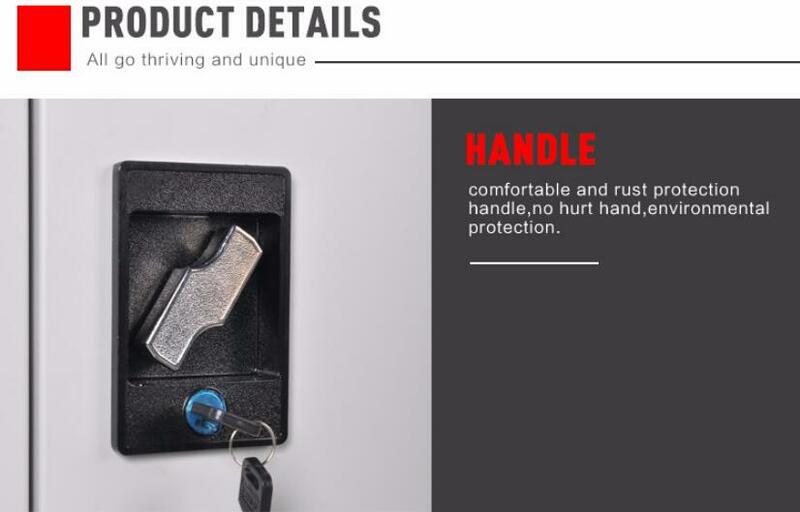 All the Metal Cabinet Pulls are quality guaranteed. 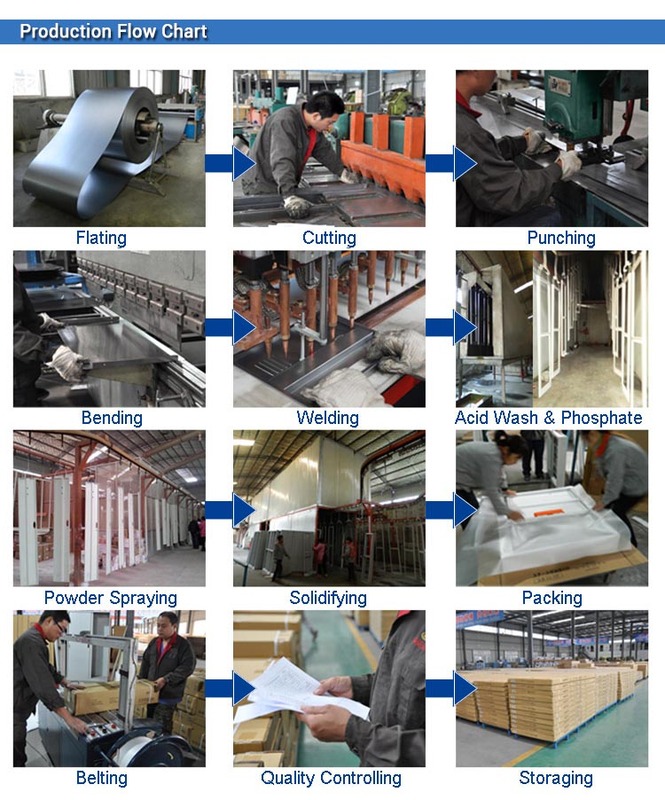 We are China Origin Factory of Steel Cupboard India. If you have any question, please feel free to contact us.